Ever catch yourself staring at someone wondering, what is her secret to that youthful skin? She must be lucky with good genes. Or is it really? The latest breakthrough science from Olay reveals that you don't need the luck of good gene to have younger-looking skin. Psstt... the secret is actually in how you treat your skin that matters most. Ohh.... this is so true. 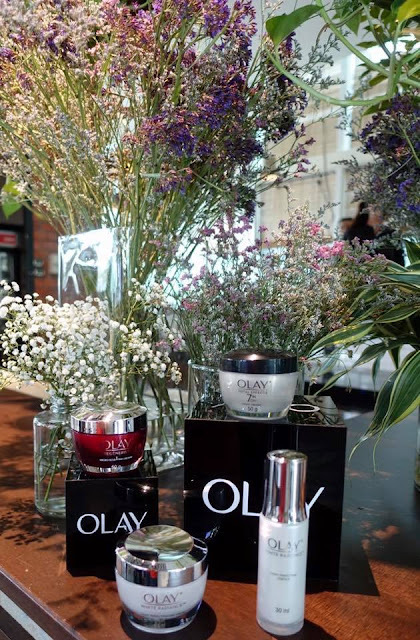 A few weeks ago, we were privileged to be invited by Olay for a beauty luncheon at Botanica + Co, where we were introduced to Olay's re-engineered formula of its cornerstone anti-aging collections, Regenerist, White Radiance and Total Effects. The new generation products are power-packed with scientifically proven ingredients that can help visibly transform your skin in 28 days, empowering you to strive towards looking like the 'lucky ones'. Olay has embarked on a Multi-Decade and Ethnicity Study (MDE Study) together with Harvard Medical School's Dr. Alexa Kimball to learn about how skin ages by analysing skin samples, genes and personal histories from women aged 20 to 75, from multiple ethnic backgrounds. Thru the analysed data, they discovered that about 10% of these women looked more than 10 years younger than their actual age. These women have skin that ages much slower than the average population with a unique gene activity fingerprint. While we all have those genes, in this group they are more active, enabling their skin to behave like that of someone much younger. They are the exceptional skin agers, or the 'lucky ones'. Olay then partnered with personal genetics company 23andMe to study over 155,000 participants and gain further insights into the age-long beauty debate of 'nature versus nurture' - Is ageless skin simply a result of good DNA? 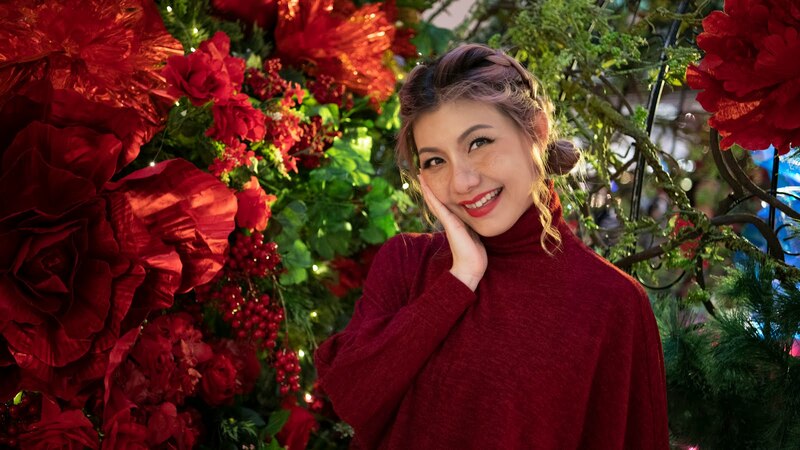 Through this study, Olay researchers learned that nurture surpasses nature when it comes to skin aging and external factors like UV exposure and lifestyle choices such as good skincare habits played a bigger role than genes did. Having skin that looks exceptionally young and ageless was not down to luck, genetics plays some role, but factors within women's control have larger effects. 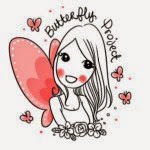 Future genomics and genetics research might enable us to provide increasingly personalized services and product solutions for women around the world. Armed with this insight and inspired by the discovery of the 'lucky ones', Olay embarked on its biggest brand restage ever by re-engineering the formulas of its most loved products across the Regenerist, White Radiance and Total Effects lines to help more women's skin look ageless no matter their DNA. 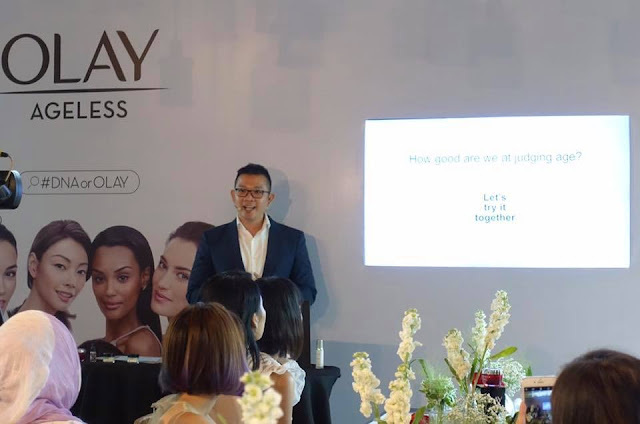 Olay's signature ingredients Niacinamide (vitamin B3) and Penta-Peptides (PAL-KTTKS) are key components to help aging skin regenerate its youthful appearance. Using genomic tools that are the future of precision skincare, Olay scientists also discovered revolutionary ingredients such as carob fruit extract to turbo-boost the already proven anti-aging formulations for dramatic results. 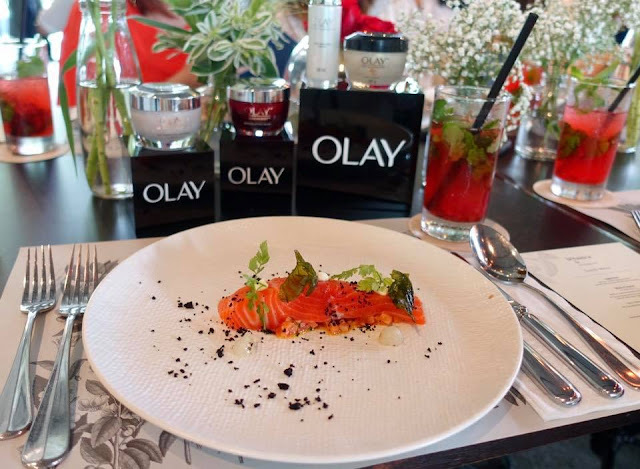 The new generation of Olay products are power-packed with more scientifically proven ingredients that can help to transform skin appearance and deliver visible results in 28 days. 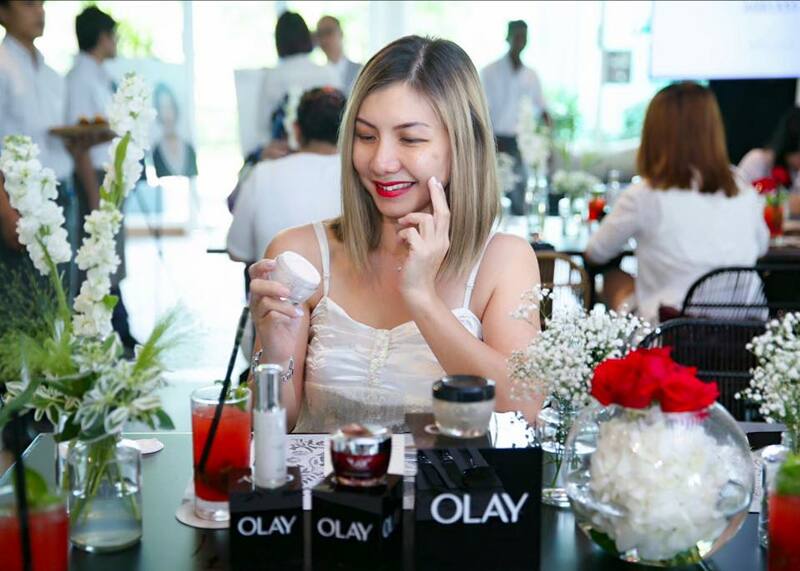 By changing the face of skin care, Olay is putting the power of skin transformation in your hands. You don't need to depend on your DNA when you have Olay. With the addition of new carob fruit extract, Olay Regenerist Micro-Sculpting Cream provides hydration and renewal benefits to firm and lift, resulting in younger-looking skin. Carob fruit extract, when combined with other key anti-aging ingredients was shown through in-vitro testing to help accelerate the recovery of aged, stressed or compromised skin and aid cell renewal. Olay Regenerist Micro-Sculpting Cream also contains hyaluronic acid with water attracting properties, drawing moisture into the skin to keep it hydrated and supple and functioning effectively as a barrier. This is the first mass skincare brand to introduce powerful anti-aging ingredient, Niacinamide, which is proven to strengthen the skin barrier and help restore skin's appearance to a more youthful level. The newly re-engineered Olay Total Effects Day Moisturiser SPF15 also features new VitaNiacin Complex II with vitamins C,E, B3 and B5. This oil-free, fast absorbing moisturiser exfoliates to enhance skin's own natural self renewal process and now comes with 50% more Vitamin E, providing protection against free radical damage. I dint know that this play anti ageing cream is that much powerful that it can reform the facial skin to its earlier state.Now I am keen to give it a try to observe its result by my own. Informative post. Olay is a great product but I am using revitol anti aging solution it is also an effective antiaging cream. This serum improves uneven skin tone—a top aging concern for women of color—by lifting away dead cells with alpha hydroxy acids, lightening dark spots with soy, and softening rough patches with hyaluronic acid.